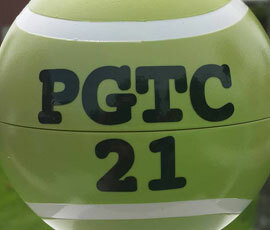 The Pomander Gate Tennis Club website is designed to provide viewers with a snap shot of our club. We are a private members' club and our primary focus is to provide an excellent tennis facility for our junior, single and family members. As you navigate the site you will learn that members can book court times on-line on any one of our five courts, and then relax with a beverage of choice in our spacious and comfortable lounge. Join the club ladder and play with others of a comparable playing level. 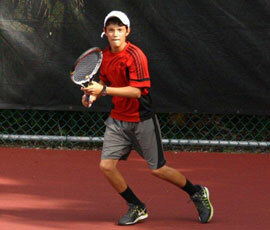 Tune up your game with our resident coach or any one of his very able assistants. The club holds a number of tournaments throughout the year as well as social functions including a quiz night, French Open breakfast, Wimbledon Breakfast, and our annual Christmas party. We have also recently added two Pickleball courts. So, 'Join the club' and add to the fun of being a member of the Pomander Gate Tennis Club. 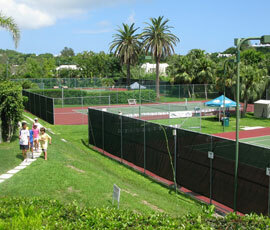 Dating back to 1978, Pomander Gate has been running the oldest tennis ladder in Bermuda. 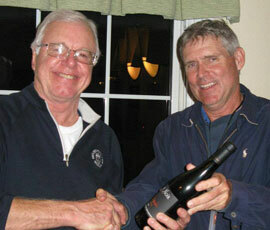 We hosts several tournaments throughout the year All open tournaments are available to members, residents and visitors.